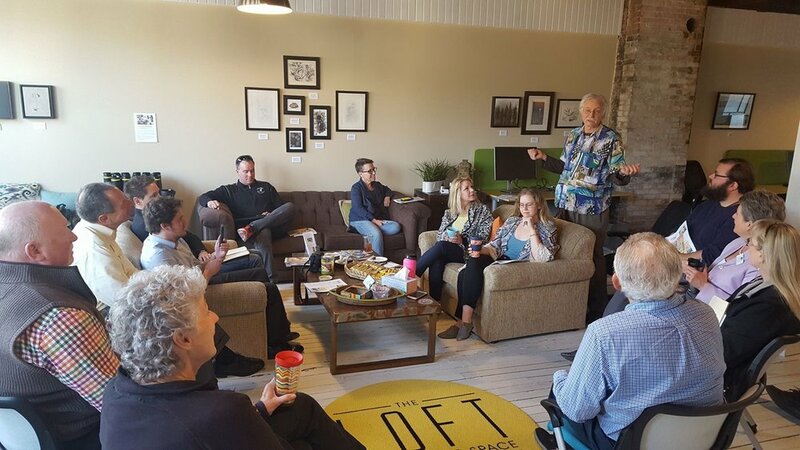 We are a diverse community of small business people, remote corporate workers, and freelancers, creating a productive environment where we can have focused work time when we need it and social interaction when we want it. 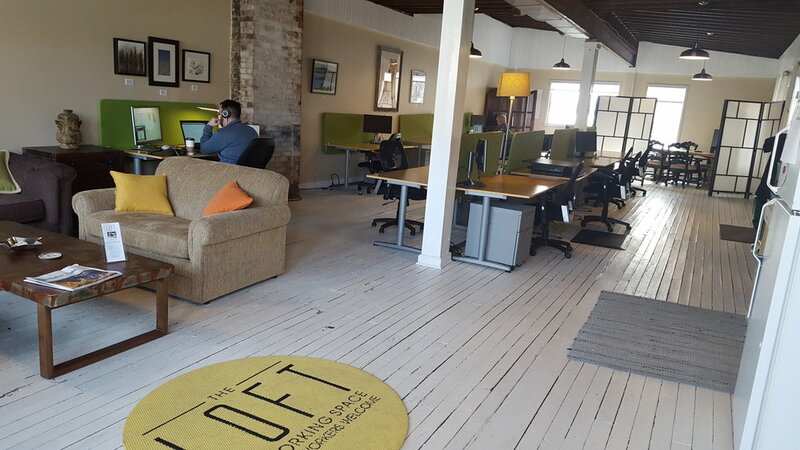 The Loft is a nonprofit Coworking Space in Downtown Harbor Springs, Michigan. 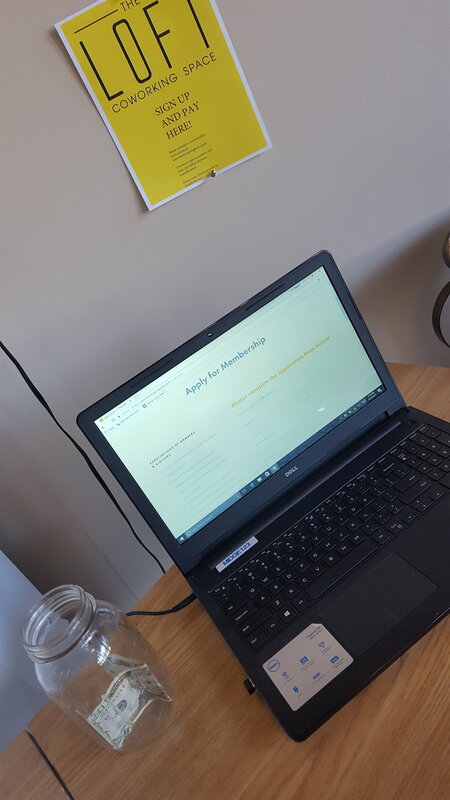 Full memberships are available and daily visitors are warmly welcomed. Do great work and have a great life in Northern Michigan!